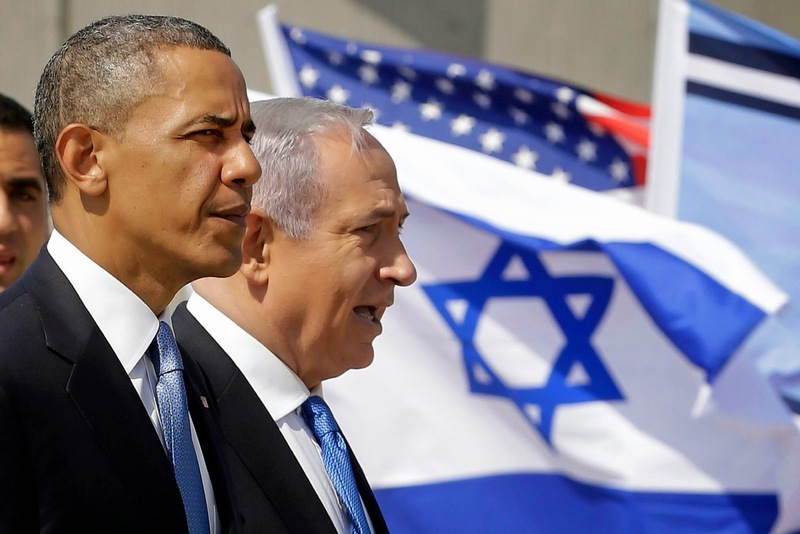 US and Israel attempting to establish feigned "diplomatic row" to justify "unilateral" Israeli attack on Iran. March 2, 2015 (Tony Cartalucci - LD) - In a 2009 US policy paper published by the corporate-financier funded Brookings Institution, it was made clear that the US was determined to provoke Iran into a conflict and effect regime change at any cost - up to and including an outright military invasion and occupation of Iran with US troops. However, before it came to that, the Brookings Institution's policymakers explored other options including fomenting US-backed political unrest coupled with covert, violent force, the use of US State Department listed foreign terrorist organizations to carry out assassinations and attacks within Iran, and limited airstrikes carried out by either the US or Israel, or both. In retropspect, 6 years on, all of these tricks have not only been attempted to one degree or another in Iran, but have been demonstrably employed in neighboring Syria to diminish its strength - which according to Brookings - is a necessary prerequisite before waging war on Iran. And of particular interest - considering what appears to be a growing diplomatic row between the United States and Israel - is just how precisely the US planned to covertly back what would be made to appear as a "unilateral" Israeli first strike on Iran - an attack that appears to be in the process of being justified through a carefully orchestrated propaganda campaign now unfolding. Of course, Iran - as admitted to by Brookings themselves - is not governed by irrational leadership, and would not turn down a genuinely "superb offer." The Brookings Institution admits openly that the US pursues a dual track foreign policy - one for public consumption (making "superb offers") and another aimed at ensuring Iran looks as unreasonable as possible. Here, Brookings policymakers openly conspire to undermine global peace by "goading" another nation into a war it neither wants nor will benefit from. Provoking a nation that poses no threat to the national security of the United States is a clear violation of international law - with the Brookings paper serving as a literal signed confession. Netanyahu will be in Washington for an address to Congress on Tuesday aimed squarely at derailing Obama's cherished bid for a diplomatic deal with Tehran. Here, the Daily Mail repeats a growing narrative that dovetails neatly into long-standing US foreign policy described by the Brookings Institution's report in 2009 - down to the letter. In fact, the prospect of "shooting down" Israeli planes was discussed as one of many props used in this geopolitical theater. 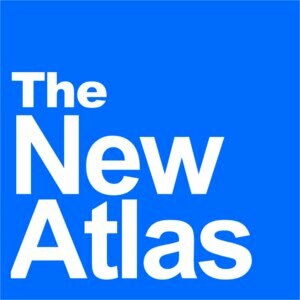 The US, as prescribed by Brookings, is portrayed as desperately trying to hammer out an almost unreasonably accommodation with Iran, while "mad dog" Israel seeks to unilaterally attack Iran - thus giving the US the plausible deniability it openly claimed it would disingenuously attempt to create ahead of any Israeli attack on Iran. 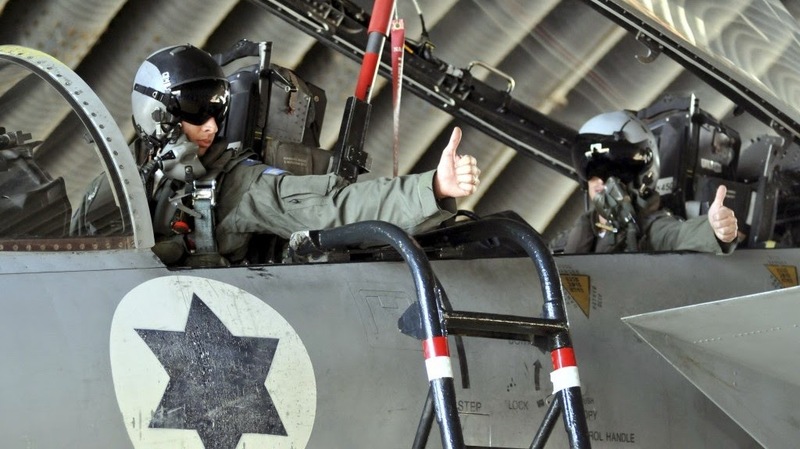 It should be noted that the summation of Israel's military might is a result long, extensive, and continuous US military support meaning that Israeli military operation is even possible without it. Also of interest is Israel's habitual, belligerent, serial acts of inhumanity against both its own people and the Palestinians whose land Tel Aviv has seized and continues to occupy. The nature of these acts is not one of self-preservation, but of intentional provocation - creating predictable political divides across the West easily manipulated particularly at times like these where a "regrettable" attack made upon Iran, a nation the West has thus far failed to topple with terrorism, US-backed sedition, sanctions, and covert provocations, is now in the cards. 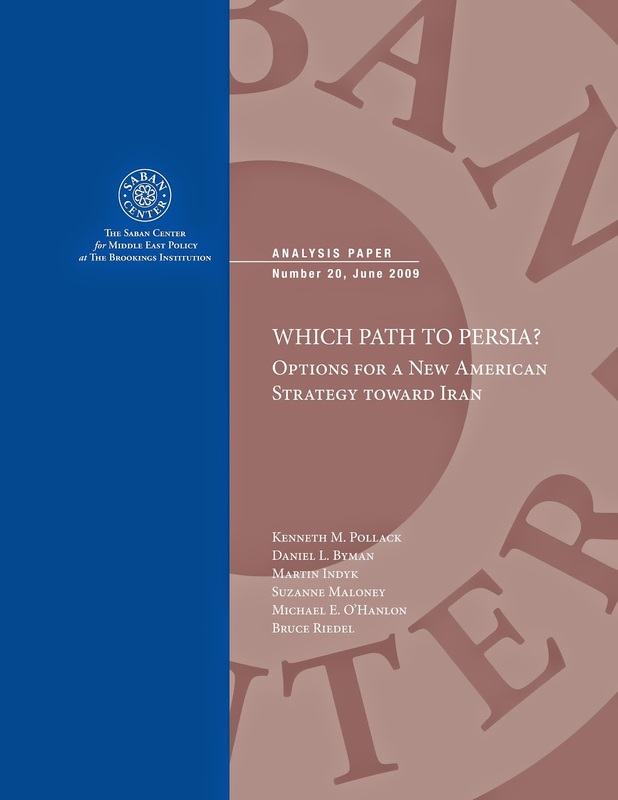 It is also clear that the 2009 "Which Path to Persia?" policy paper still represents a vivid window into a much deeper and well-entrenched doctrine still to this day being used to reorder the Middle East into alignment with Western special interests. It is a signed confession of a now evident conspiracy against global peace and stability. It should be read, in full, before the United Nations Security Council before those who wrote it and the corporate-financier interests who sponsored it are brought to international justice. Anything less proves that the United States and its regional proxies, not Iran, are the rogue states, working against global peace and stability, with many standing examples already of their atrocities on display, and more - apparently - still to come.